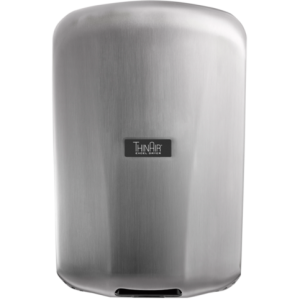 For sample cost savings, choose your paper towel usage or adjust the dial to your specifications. 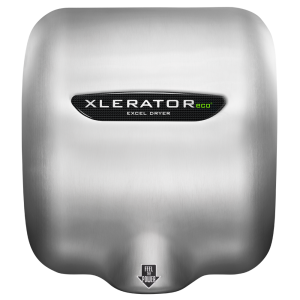 See how you can achieve 95% percent cost savings and 70% carbon footprint reduction by getting rid of paper towels and switching to our high speed, energy efficient hand dryers. 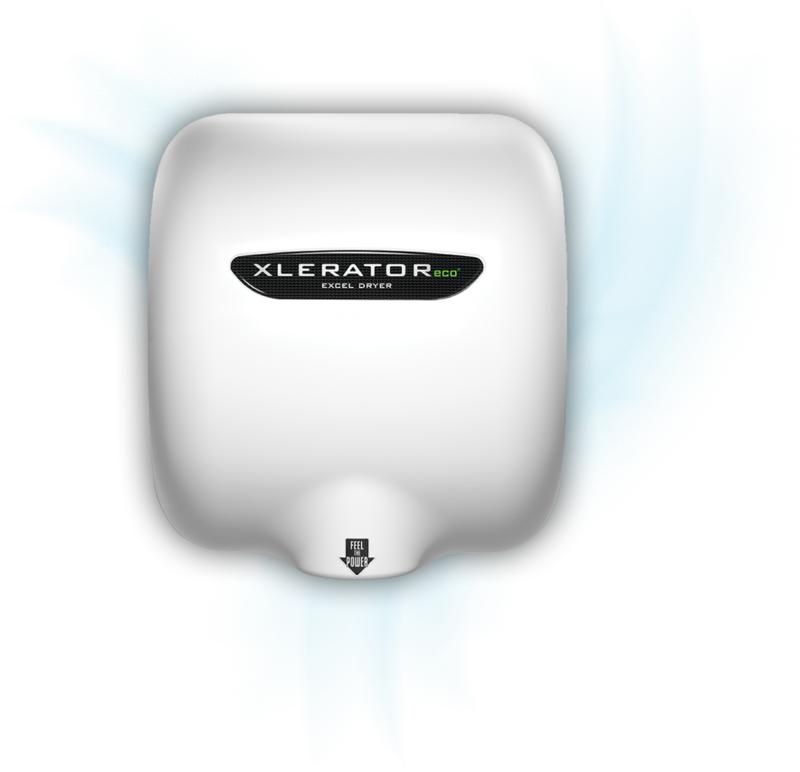 See up to a 75% reduction in your carbon footprint with our XLERATOReco® Hand Dryer.